The BlackBerry Torch 9810 comes with BB7 OS design and improved usability. The all in one design that the Torch 9810 boasts of, is a fluid all touch slide. The QWERTY keyboard offers improved multimedia experience without compromising on the efficient typing using the classic BlackBerry keyboard. The major highlight is the browser that supports HTML5 video for seamless leading, and zooming experience. 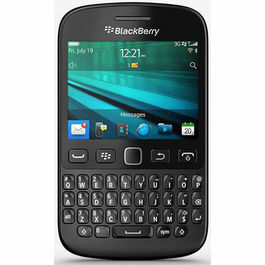 The BlackBerry Torch 9810 comes with 8GB of memory which is expandable up to 32 GB using the micro SD card. You may now take more pictures, store them and share them with friends the easy way. The Torch 9810 comes with speedy processing made possible by the 1.2GHz processor. You may now experience browsing, socializing and gaming at blasting fast speeds. The BlackBerry Torch 9810 also offers convenient connectivity features and you may connect the way you want to with HSPA high speeds and Wi-Fi connectivity. The liquid graphics feature in the BlackBerry Torch 9810 allows users to experience more fluid animations, extra ordinary graphics and instant response times. The blasting fast CPU and the powerful graphic processing offer an unmatched multimedia experience. The 5MP camera has flash and advanced features which enables users to capture spontaneous moments. 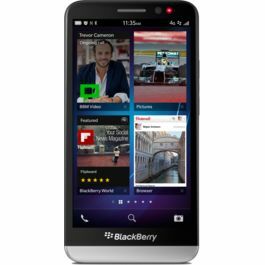 Besides, the next generation BlackBerry OS delivers smoother breakthrough technologies. 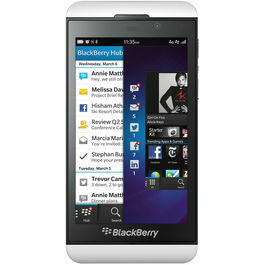 Get a never before user experience and nothing but the very best with the BlackBerry Torch 9810. 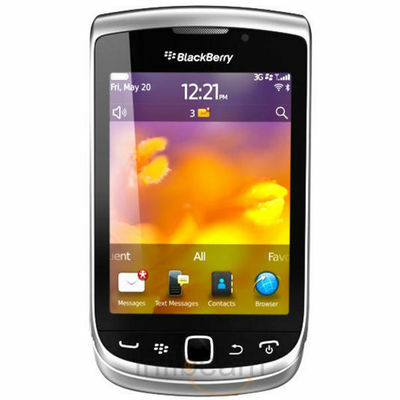 The BlackBerry Torch 9810 comes with BB7 OS design and improved usability. The all in one design that the Torch 9810 boasts of, is a fluid all touch slide. The QWERTY keyboard offers improved multimedia experience without compromising on the efficient typing using the classic BlackBerry keyboard. The major highlight is the browser that supports HTML5 video for seamless leading, and zooming experience. 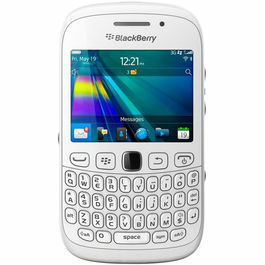 The BlackBerry Torch 9810 comes with 8GB of memory which is expandable up to 32 GB using the micro SD card. You may now take more pictures, store them and share them with friends the easy way. The Torch 9810 comes with speedy processing made possible by the 1.2GHz processor. You may now experience browsing, socializing and gaming at blasting fast speeds. The BlackBerry Torch 9810 also offers convenient connectivity features and you may connect the way you want to with HSPA high speeds and Wi-Fi connectivity. The liquid graphics feature in the BlackBerry Torch 9810 allows users to experience more fluid animations, extra ordinary graphics and instant response times. The blasting fast CPU and the powerful graphic processing offer an unmatched multimedia experience. The 5MP camera has flash and advanced features which enables users to capture spontaneous moments. Besides, the next generation BlackBerry OS delivers smoother breakthrough technologies. Get a never before user experience and nothing but the very best with the BlackBerry Torch 9810.